When I was looking for textures and patterns in the physical world I tried to keep in mind what the readings had to say about them. For instance, how the section on patterns talked about how it was a grid of repeated dots, or stripes. 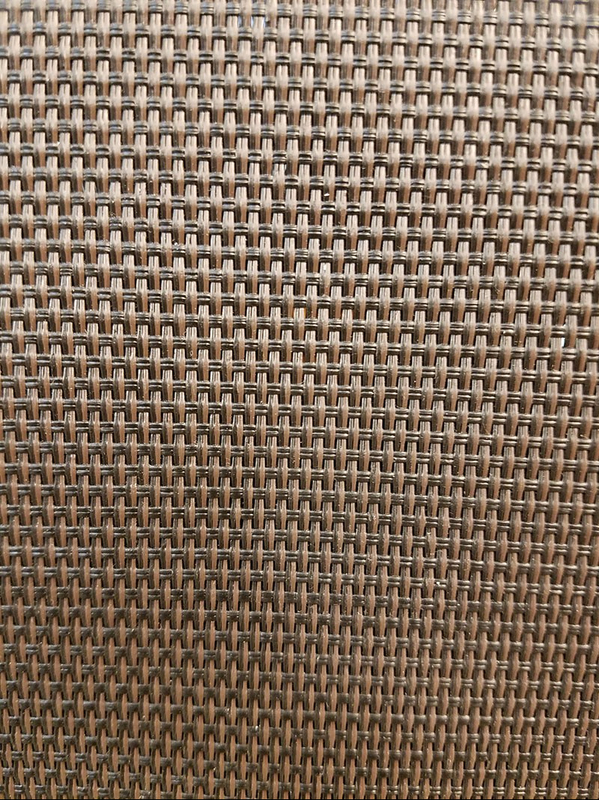 Which is something that can be seen within this first photo which is a picture of the window shade from my work. It shows a crisscrossing pattern of material, which is one of the types brought up in the section as well. One thing that I found interesting about how this translated over digitally into the photo is that the texture has an almost glossy look to it when in reality the curtains texture is more soft like a fabric, not a metal or plastic. My second photo was taken right outside my house of a tree. I thought this showed a perfect example of texture. Because the picture gives off that illusion of rough and scratchy edges, which is what the tree feels like. It also however, has texture which the book would describe as contrasting because it is very crisp in some portions with big chunks of bark, but then in the center it is sort of smoothed off. 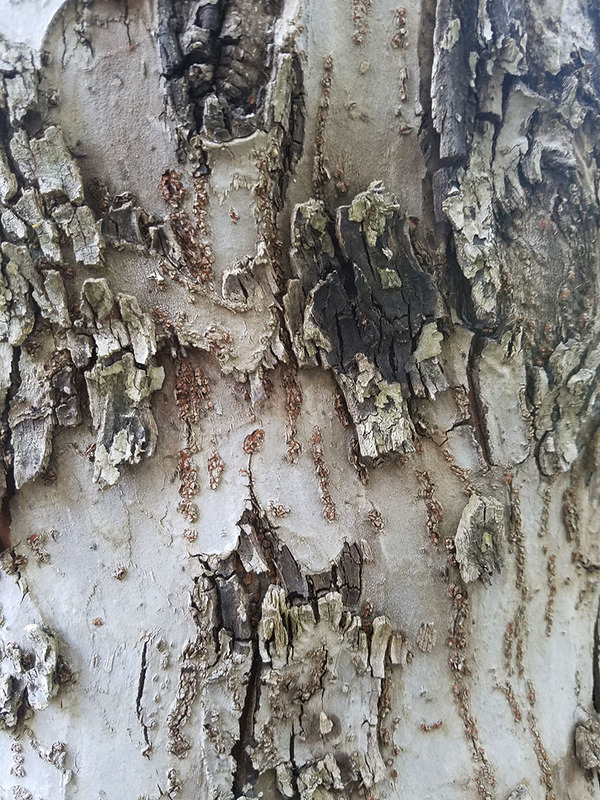 If this were to be a picture of the whole tree the barks texture would help support the image as a whole ans serve as good detail. 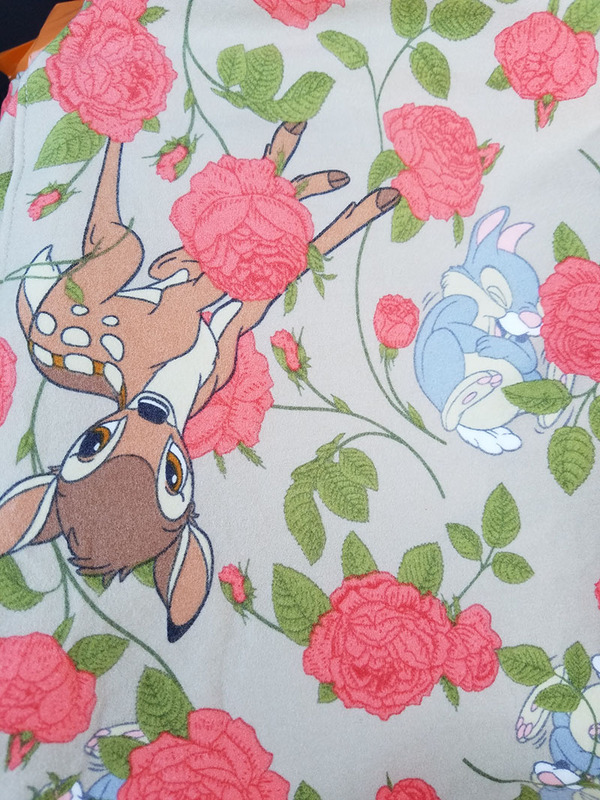 For my last photo, I chose to show a pattern of some leggings I just bought that shows a repeating of roses intertwining with the same repeated images of Thumper and Bambi from Bambi. I like this because it wasn’t necessarily exactly what was shown in the textbook because it isn’t exactly dots or stripes but it is still a pattern that probably started from a grid of isolated dots, because the text book points out that most patterns can start from that point. It also reminded me of the pattern that shows “random repeat” (193), which is what this basically is. Which the book says are repeating tiles with the same patterns in them. This entry was posted in Fall 2017 Archive (336), Uncategorized. Bookmark the permalink.